Walt Whitman recorded these words in his journal in 1855, after self-publishing Leaves of Grass, the book that would crown him the Father of Free Verse. 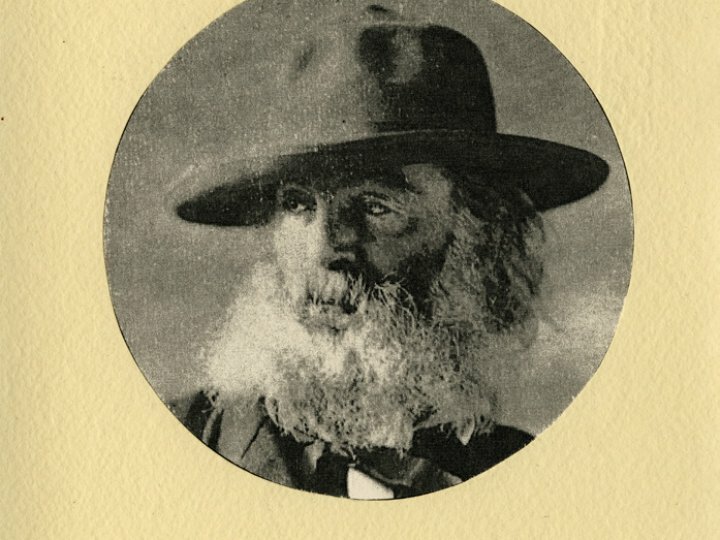 The man who made famous that “barbaric yawp” from Song of Myself was, in 1855, mourning his father and grappling with the terrible reception of Leaves of Grass. His endeavor had landed in the literary world with a resounding thud. Most ignored it. Those that did not had little good to say. It is easy, using the long arc of history as a telescope, to look back at Walt Whitman and see him with the sheen of genius and rebel, but the truth is a bit more complicated. 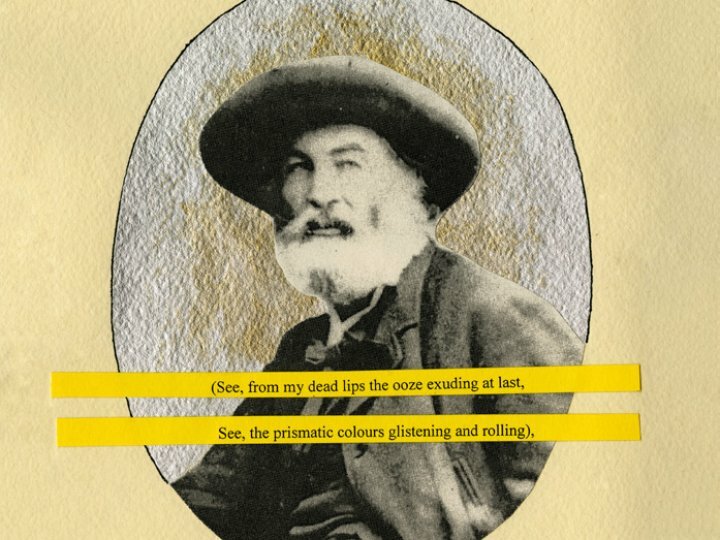 Like many artists, Whitman’s road was never guaranteed. Having lived in Brooklyn as a child, Whitman had a deep connection to the city. He was the editor of the Brooklyn Daily Eagle from 1846 to 1848. He lost his position after siding with the Barnburners—the anti-slavery faction of the Democratic Party—against his supervisor, Issac van Anden who chose the more conservative Hunker wing. 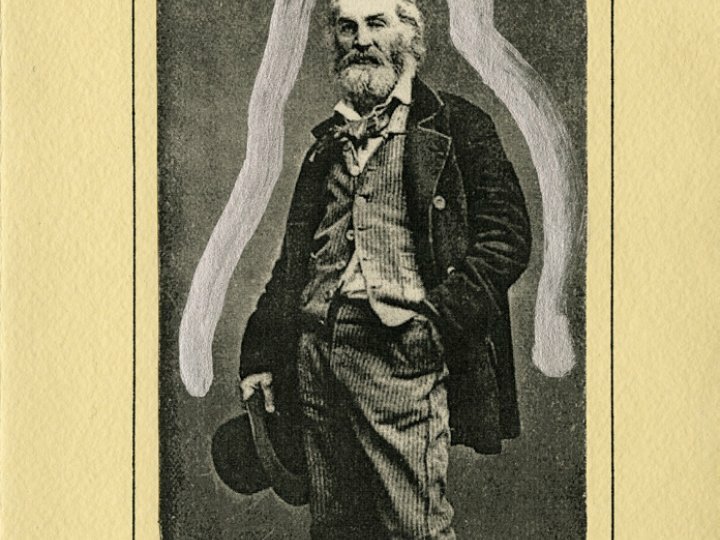 Unemployed but motivated, Whitman turned to poetry. Like the other poets and essayists of his time, he was deeply tied to Transcendentalism—a philosophical movement started by Margaret Fuller—and valued intuition over objective empiricism. They looked to themselves for the answers to their spiritual and philosophical questions, eschewing past masters. Transcendentalism threaded through every aspect of Whitman’s work. As early as 1850 he started writing what would become Leaves of Grass, a book that he continued to revise and rewrite until his death. While the world might have been inhospitable to Whitman’s volume, seventeen days after its publication a letter arrived that would change everything. It was penned by the very man who wrote the essay “The Poet” which inspired Whitman to write in the first place: Ralph Waldo Emerson. In that letter, Emerson wrote, “I greet you at the beginning of a great career.” Finally, Whitman found the validation that had been denied him by the critics. This is Whitman at the very beginning of his career, not yet the towering figure that the Father of Free Verse will become. This is Whitman at his most vulnerable, an artist in need of support, finding it and from it, building his own song of self. To return to the Exhibitions Index page, please click here.